The YMCA of Greater Woonsocket is more than a place to work out. It’s a family oriented institution where members are embraced and encouraged to attain their fitness and lifestyle goals. Through programs based on the character values of caring, honesty, respect and responsibility, the staff works tirelessly to build strong children, families and communities. 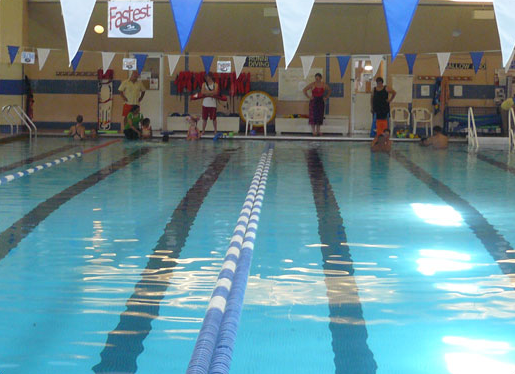 Featuring swimming pools, a gymnasium, a fitness center with the latest equipment, exercise classes, health-related programs and personal training, the Woonsocket YMCA gives its members the tools they need to strengthen their spirits, minds and bodies. Also, a well-trained staff operates a high-quality and affordable child care program, allowing parents to concentrate on work while their children participate in a variety of activities. 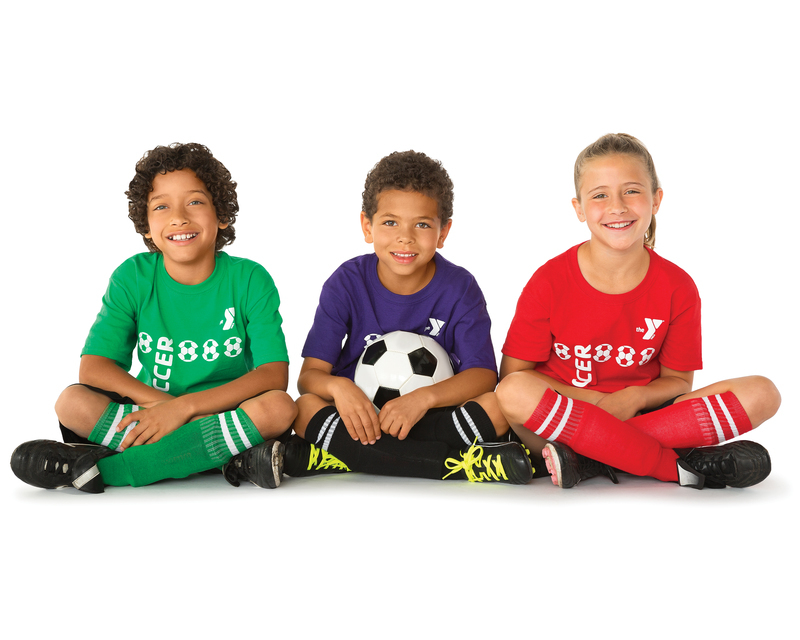 Financial aid is available for child care as well as other programs and memberships, making the YMCA family accessible to everyone. Tour our facility, and see what you’ve been missing!